I’m running my brand new challenge next week. It’s my 3 Day Power Up! Unstoppable Faith Challenge. It takes a lifestyle of Faith to persevere through crisis and troubled times. If you’re a Christian Woman Coach or Entrepreneur you will definitely want to be full of Unstoppable Faith infused by the God kind of Faith! Hence the reason for this challenge. 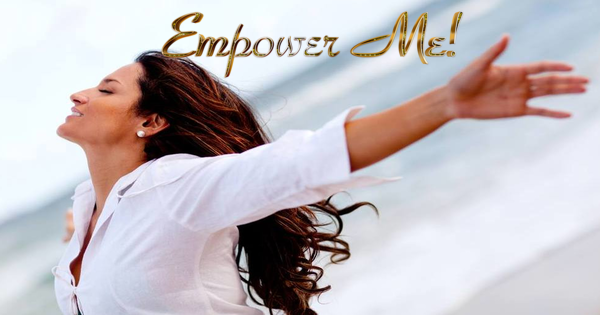 I want to help you unleash the God Power within you, your Super Powers. Go quickly to http://in3months.com/powerupufaith to register. P.S, If not me, who? If not now, when? P.P.S. Pssst! It’s a fixed fight! You WIN! You may be down for the count, but you’re about to get your second wind and it’s gonna be a KNOCKOUT!